Why should you Chat Live for a free consultation…. 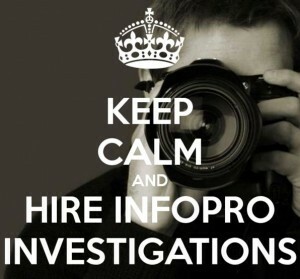 You can speak right now with a Minnesota or Colorado Private Investigator! We can help! This conversation is live, anonymous and confidential! Frequently clients feel overwhelmed and feel like they have nowhere to turn. The private investigators at InfoPro Investigations have thousands of hours of investigative experience. We will be able to advise you on the next steps to take with your case to assist you in making the personal decisions necessary to move on with your life.